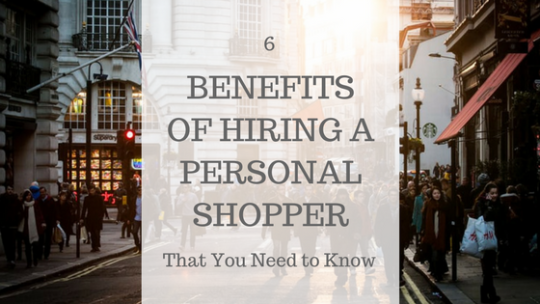 Let your personal shopper knows what you want, they will get up to it once, they handle everything! Yes, I mean EVERYTHING, from checking the stock availability, getting the product and delivering to your door. You have done this on all the others days to work, drive and find a hard-to-get parking space. Want to live a day away from this? Get what you want delivered to your doorstep and save the hassle! 3. The BEST PART is you get to skip the queue! Couldn’t agree more to this! Queue is one of the most annoying part when you want to get your purchase done, Let them do it for you while you enjoy your afternoon tea at home. If you are facing dilemma on your choices, consult them for professional opinion. With their mastery on the market, they know what’s worth it for you and what’s not. Personal shopper goes through the line more than you do as it is part of their work to know what is happening in the market. Wondering will there be an upcoming sales? Or is there any freshly launched product? Ask them! We all know the feeling of anxiously waiting and hoping to receive the things that we’ve just ordered! That’s what online shopping is all about! So, have you decided to try one?